The payment system for the Academy/Select Santos program is now open. 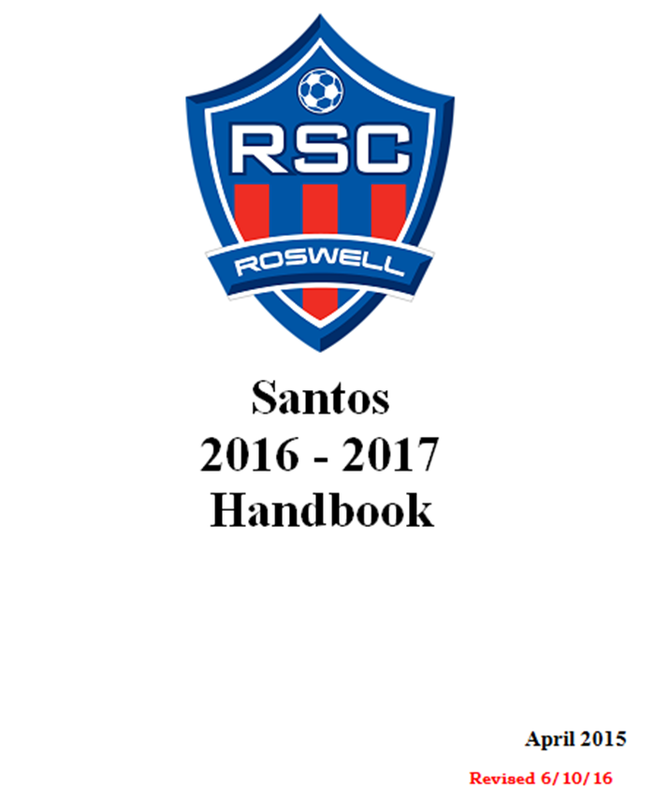 In order to complete registration please click the RSC Shield below below where you will be promted to login if you already have an account with www.roswellsoccerclub.com, or you will need to create a new one. This payment is in addition to the City of Roswell Fee that you must also complete. To pay the City of Roswell fee click the City of Roswell logo below, and then clicking the "+" icon next to the appropriate program on the page that loads.